Will humans eventually turn into a hive mind? Will our tightly packed urban population centers eventually become so networked that we think together? 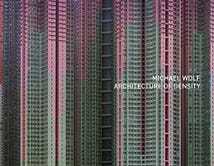 It's hard not to wonder, staring at photographer Michael Wolf's brilliant photos of super-dense Hong Kong buildings. 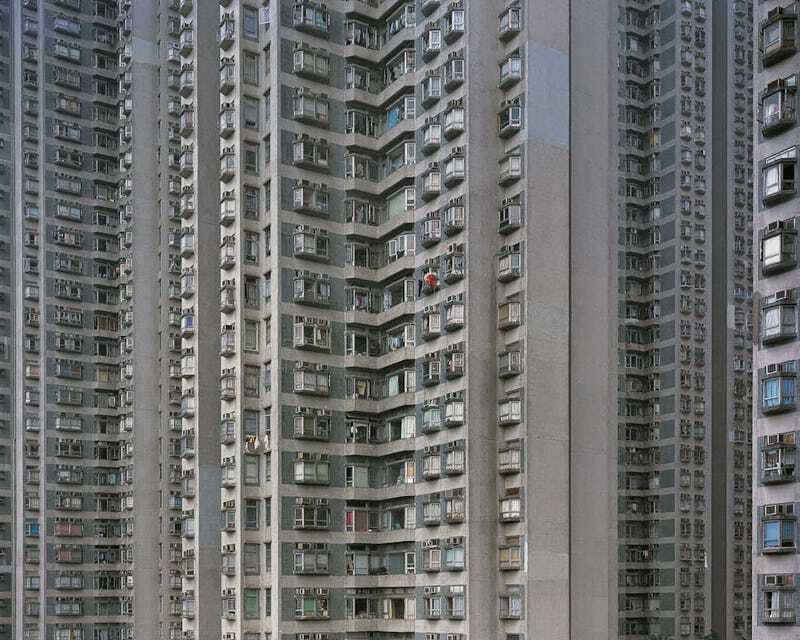 Stunning and sobering, the photographs of high-rise apartment buildings in Hong Kong by German photographer Michael Wolf reveal his personal fascination with life in mega-cities. Having lived there for several years, Wolf began to document Hong Kongs extreme development and complex urban dynamics, and how these factors play into the relationships between public and private space, anonymity and individuality, in one of the most densely populated cities on the planet. His close-up view takes the repetitive facades and colourful palettes out of their architectural context, instead offering urban patterns. Check out some of our favorites below, and more over at Wolf's website.